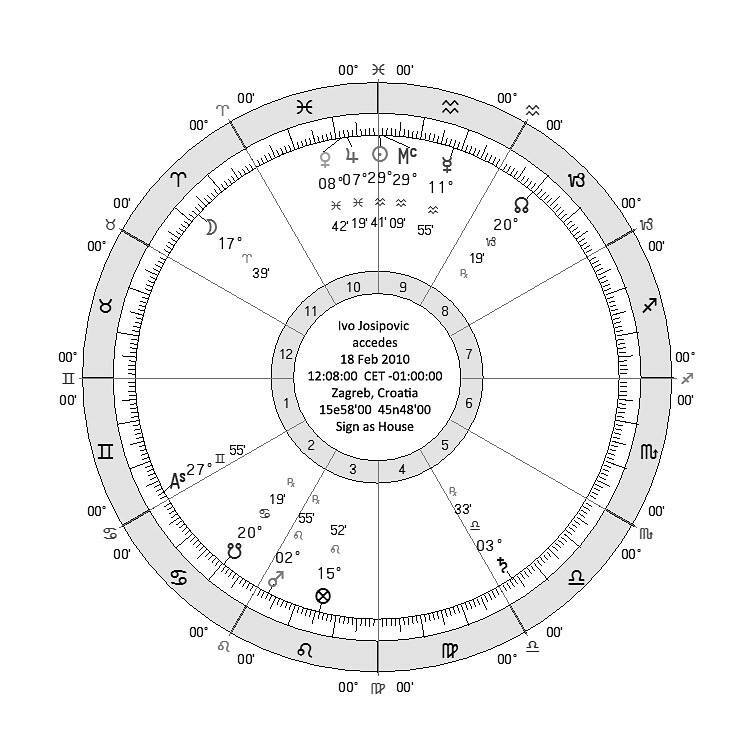 This entry was posted in Delineation, Medieval Astrology, Mundane, Traditional Astrology, World Astrology and tagged Abu Mahar, Mundane astrology, Prediction, Traditional Astrology, World astrology. Steven: I´m glad that you´re ready to write! Long e healthy life to you! 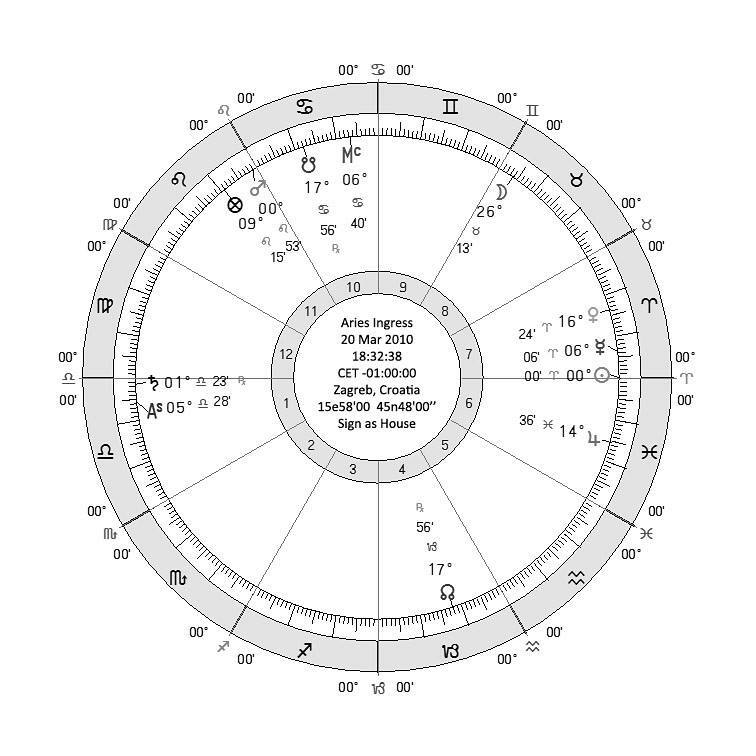 Mundane astrology is not my primary gol, but when I have to study some mundane topics I stick with our masters, so I´m glad we are on the same, since you are a respected astrologer. I have to read again your study, since I realised that the time or years given to a ruler depends on the distance between Mars and its ruler. I never used this concept: it simply got ignored, so thank you to bring it now. 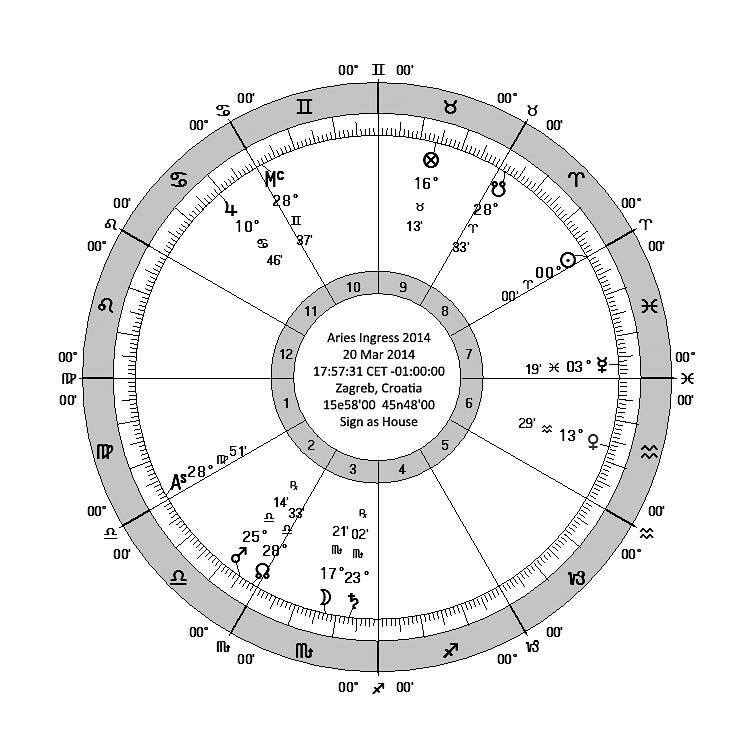 The other interesting thing is related to Saturn as representing the king or ruler figure. I have been using the Sun, because of the instability of rulership when it do not depends of dynasty. The Sun represents glory, as given by the an elected president, for example, but, except in cases as dictator Castro, they do not have a stability for life. Again, thank you very much for sharing so important matter in your clever way. Thanks Clelia…. glad you enjoyed it! Will get up the second part soon. Thanks Peter. I am working on Part II now.